We are happy to present you one more russian game - Bura Kozel. The game of Bura is particularly characteristic of Russian prisoners and ex-prisoners. 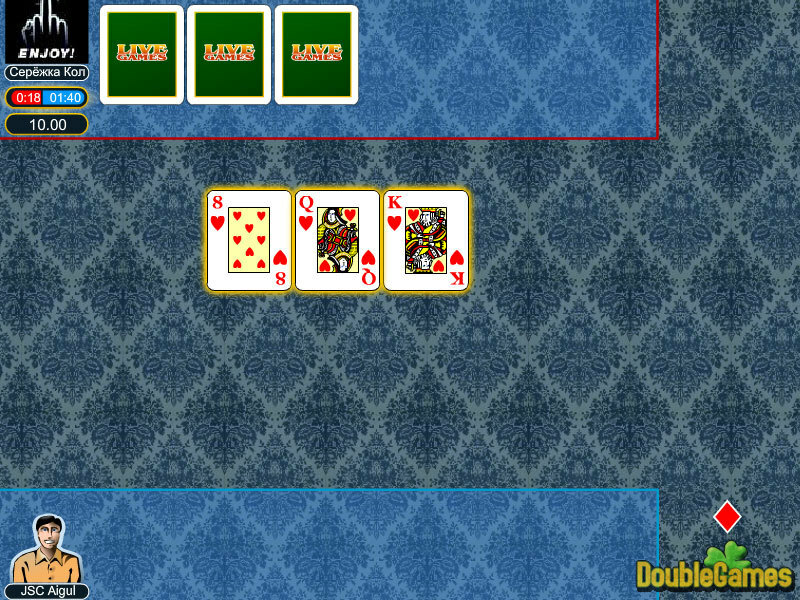 Bura is a rather unusual point-trick game, in which it is possible to lead several cards at the same time provided that they are of the same suit. 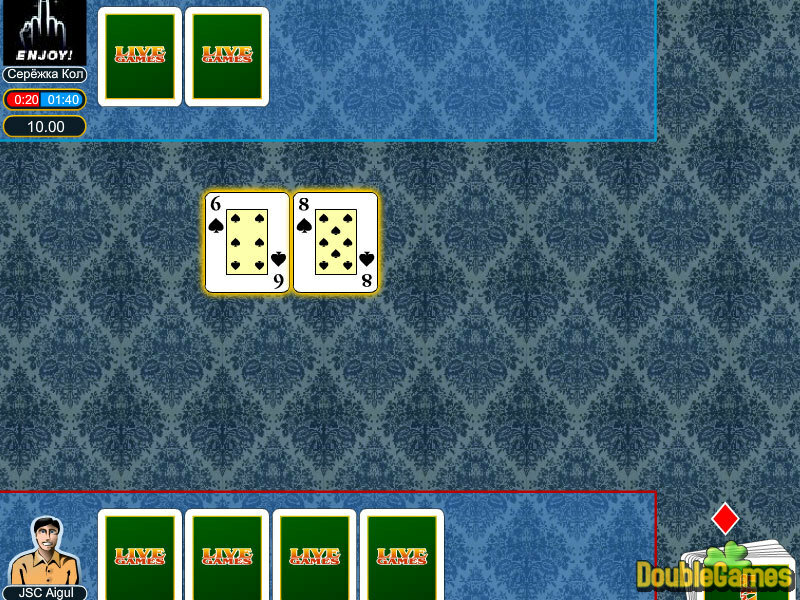 The game ends when one or more players get to 12 or more point. The player who gets 12 or more points loses. 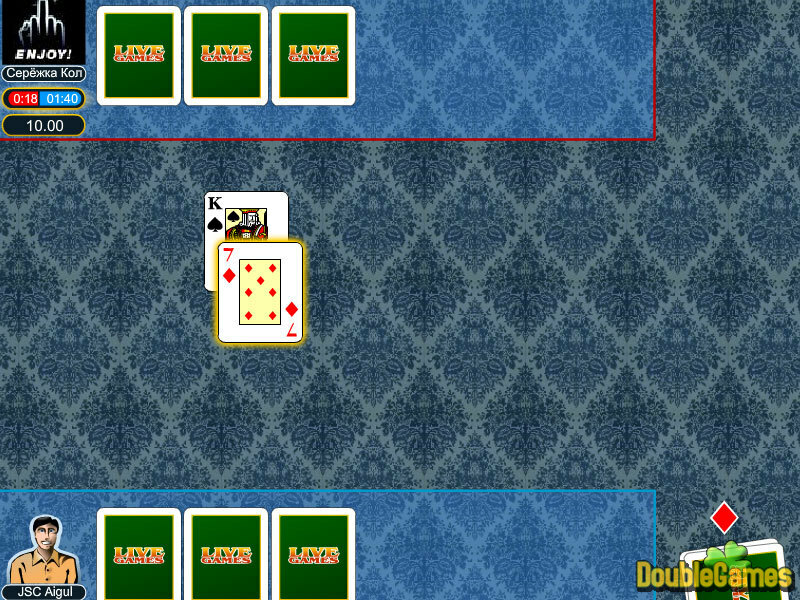 Compete with other players and show what tricks you can do with the cards!